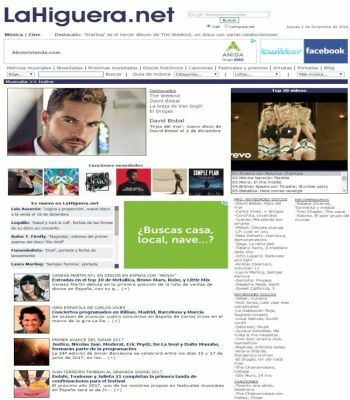 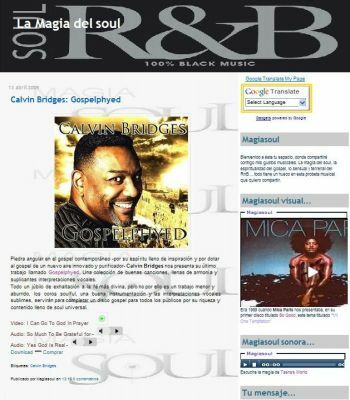 All the latest music in spanish from all the world. 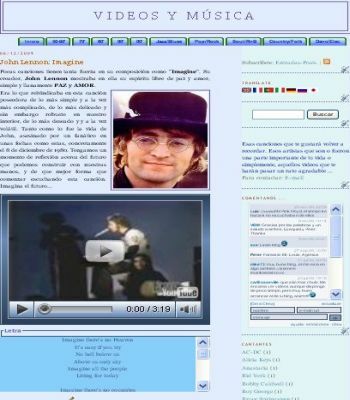 Songs from yesterday and today, but alls in spanish. 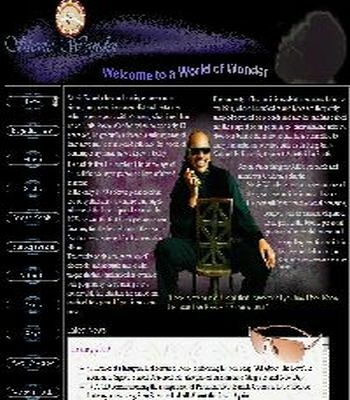 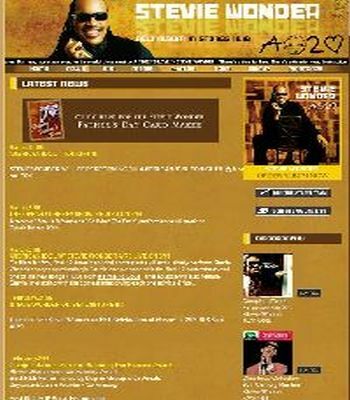 Official Website with information about Stevie Wonder. 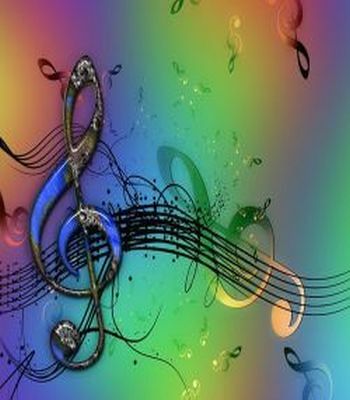 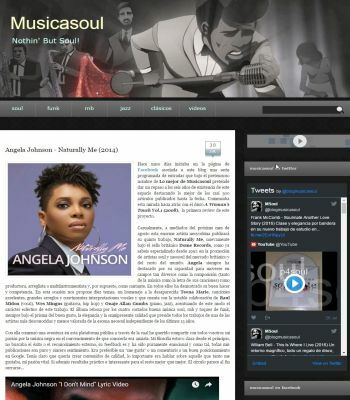 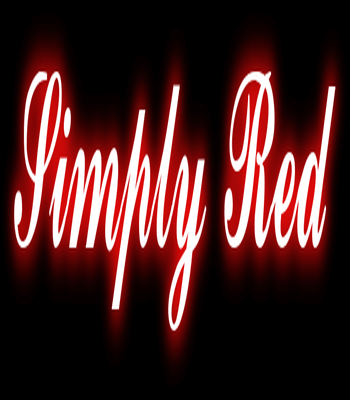 Interesting page about soul music, RnB, jazz and black music with comments and multimedia.